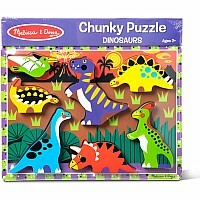 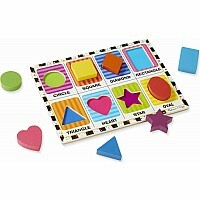 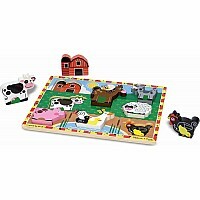 Eight familiar shapes are featured in this extra-thick wooden puzzle with easy-grasp, chunky pieces. 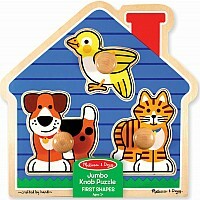 Each piece has a matching picture underneath and the shape name is printed on the puzzle board. 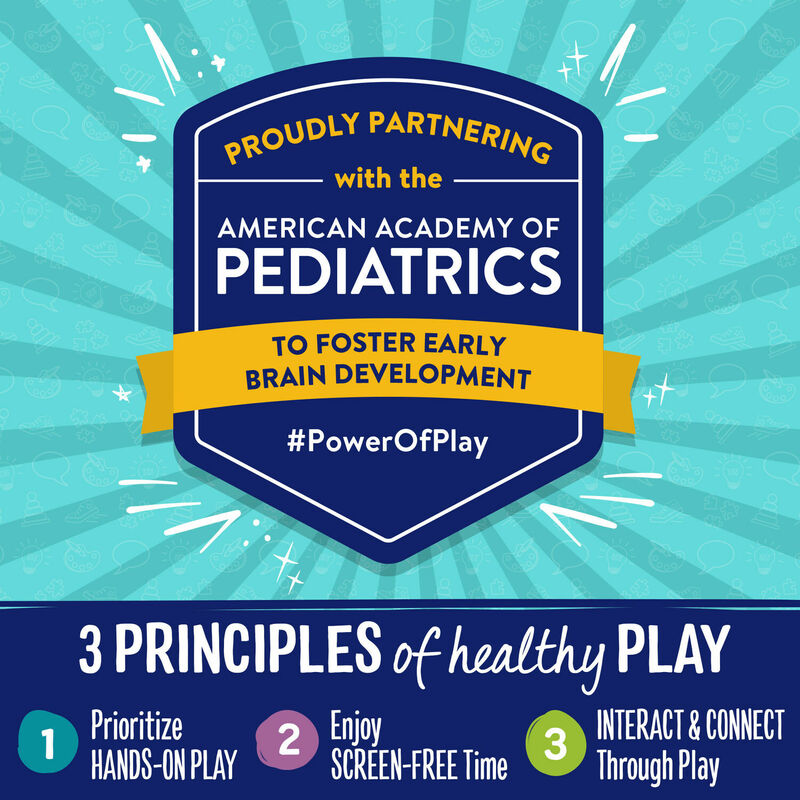 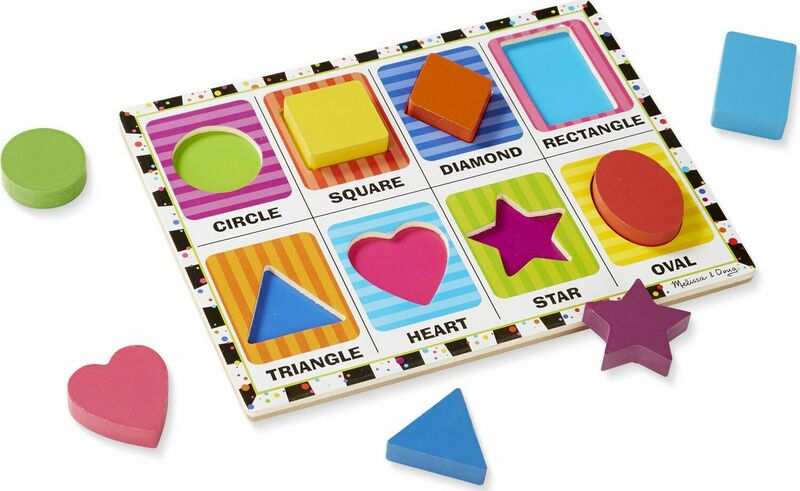 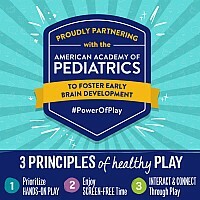 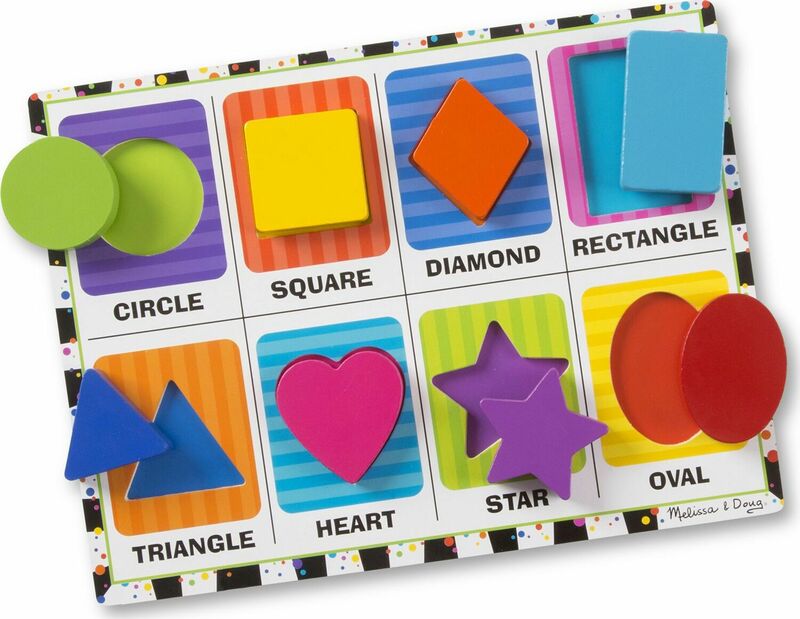 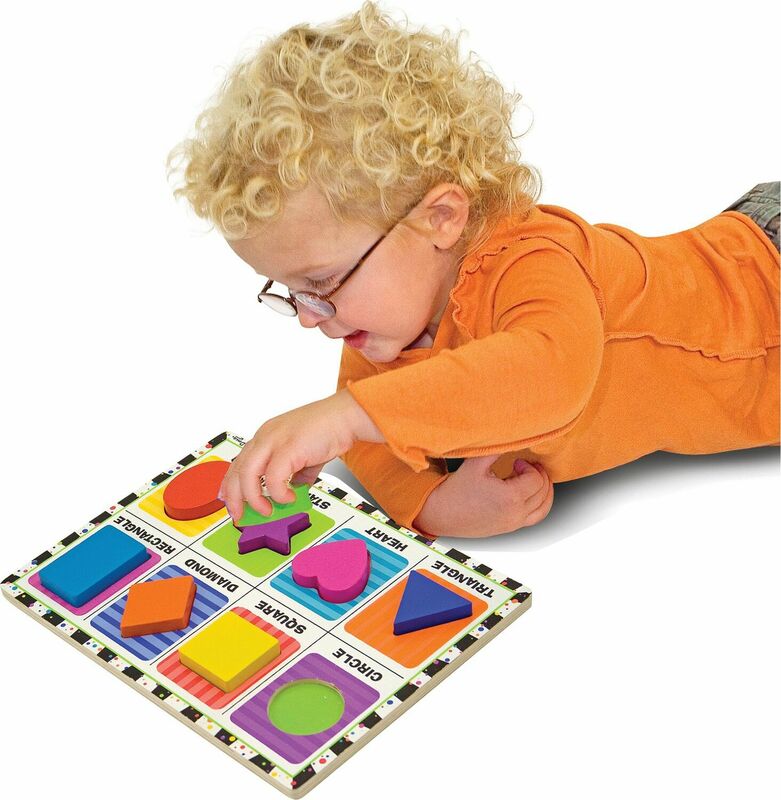 Encourages hand-eye coordination, fine motor skills and visual perception skills. 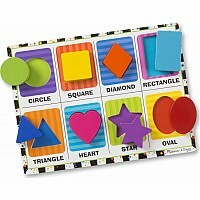 Measures approximately: 12.00 x 11.00 x 0.90 inches..